﻿﻿Thank you for all the supports and trusts to SY Academy for 2016. We will do our best for our students on 2017. Good bye 2016! Welcome 2017! 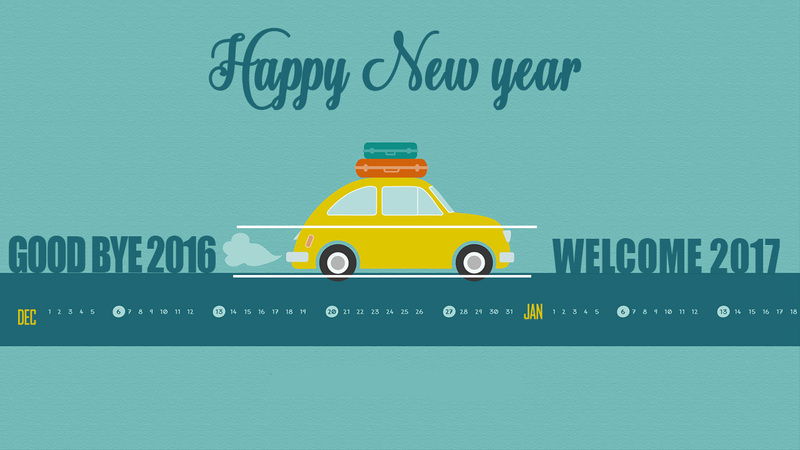 « Prev Happy New Year and Welcome!